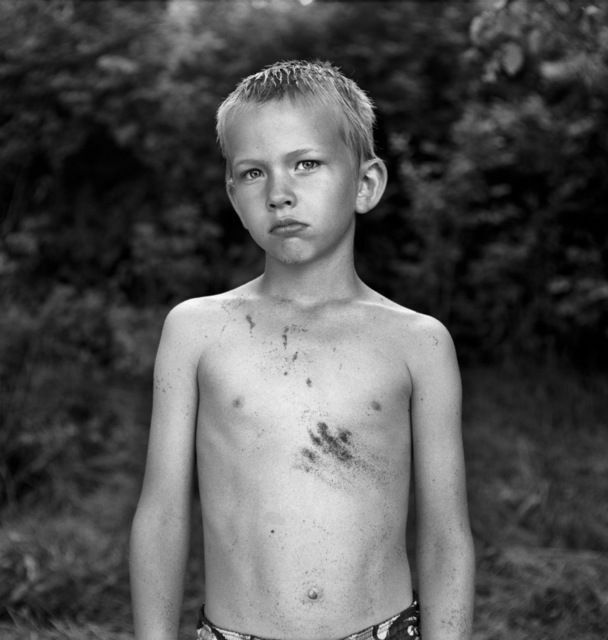 My last review this year was of a beautiful exhibition by the Finnish photographer Nelli Palomäki. Nelli Palomäki was born 1981 in Forssa, Finland. She lives and works in Helsinki. Palomäki is connected to The Helsinki School – a selected group of artists who have graduated or attended Aalto University, School of Arts, Design and Architecture. The Helsinki School was originally conceived in the early 1990´s as an educational model for introducing the use of the photographic process as a conceptual tool. Today it has grown into one of the most internationally recognizable programs of its kind in the world.